Project #1 - Bins for young promising bird guides. 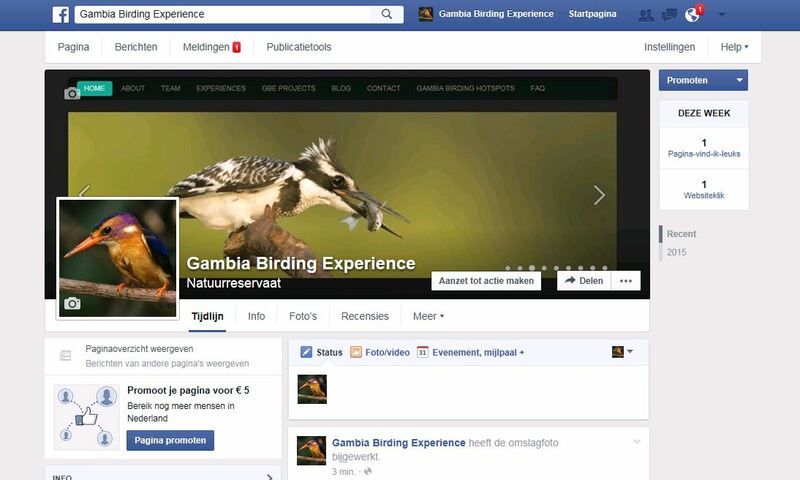 During the trip around Gambia in 2015 Henk and Foday visited many birding hotspots. On some of those locations local young bird guides trainees will show you the local birds in those forrest. As we went to follow the blue print trip set out by Foday we also visited the Abuko Nature Reserve with a photo hide. It was a great way to see some of the smaller birds up close and some others we only say there. ​Everywhere in the Gambia you find those wooden locally techniques build shadow shelters.